Ever After High: Book One. 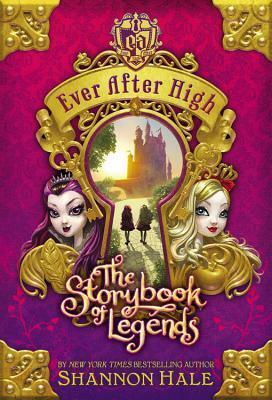 The first book in the Ever After High series. Wallpaper and background images in the Even After High club tagged: photo ever after high book one the storybook of legends.